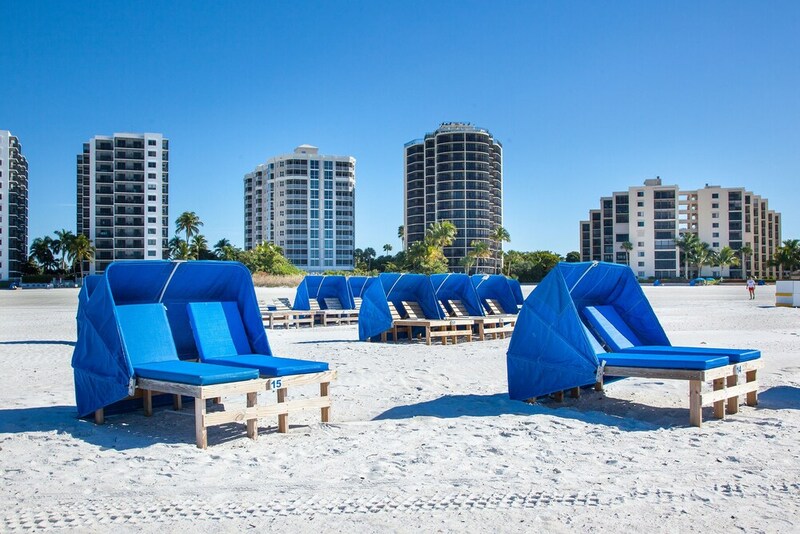 The preferred airport for GullWing Beach Resort is Fort Myers, FL (RSW-Southwest Florida Intl.). 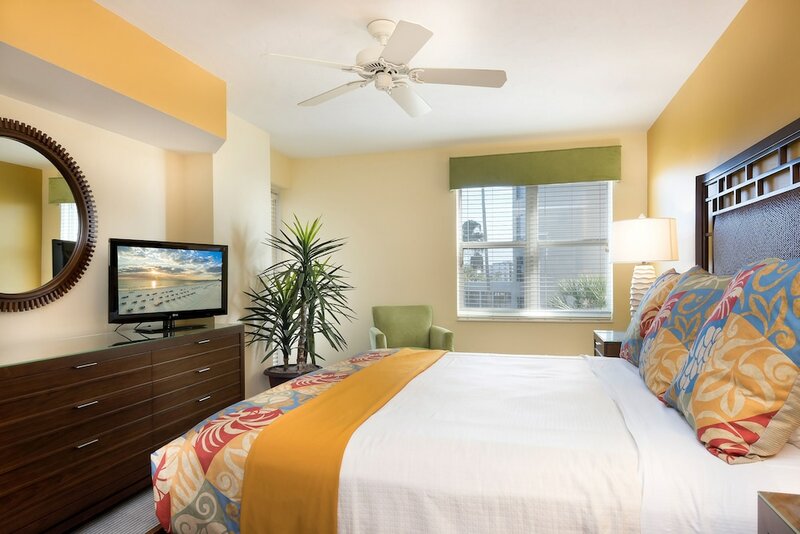 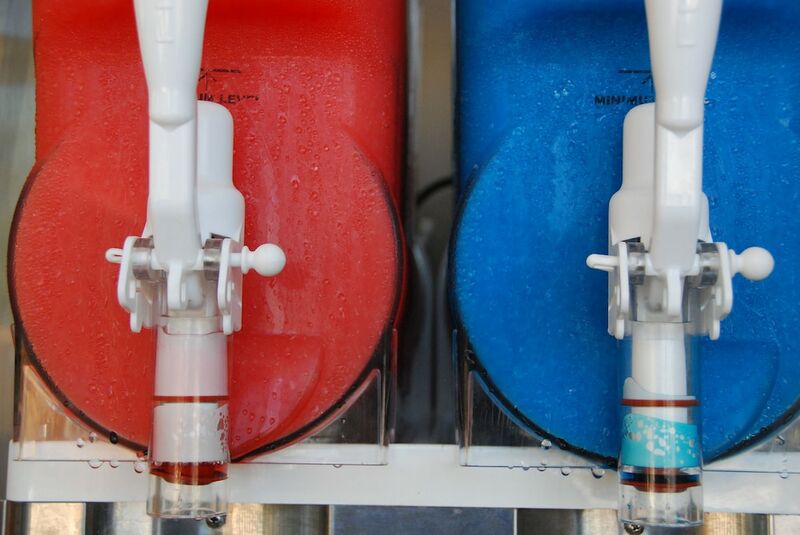 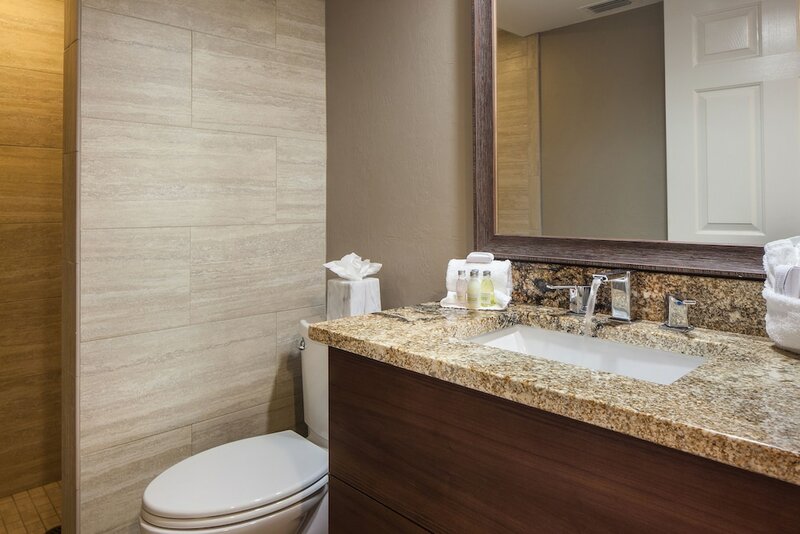 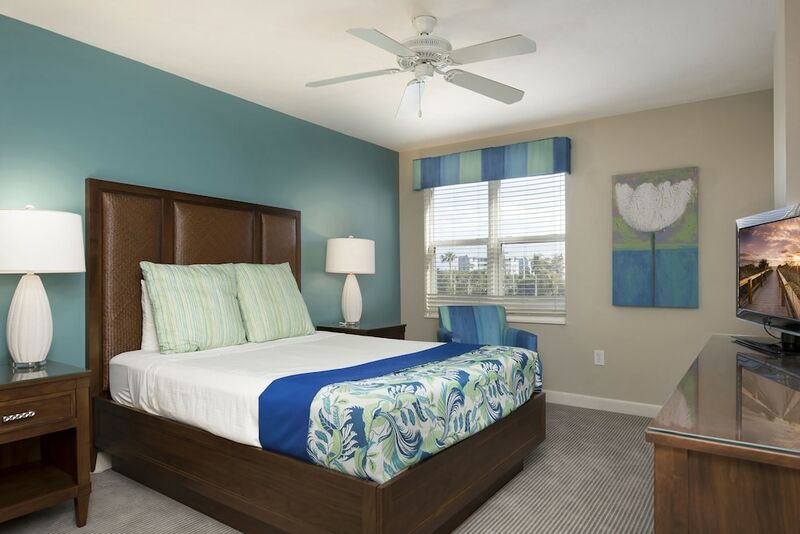 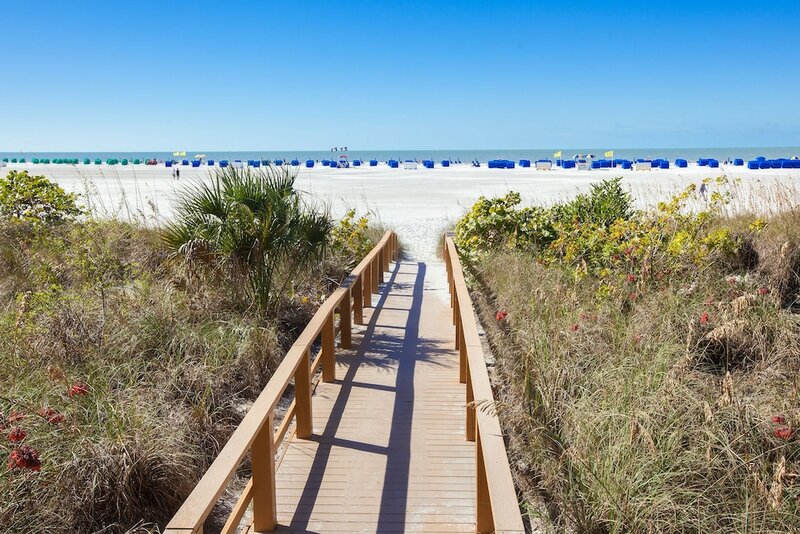 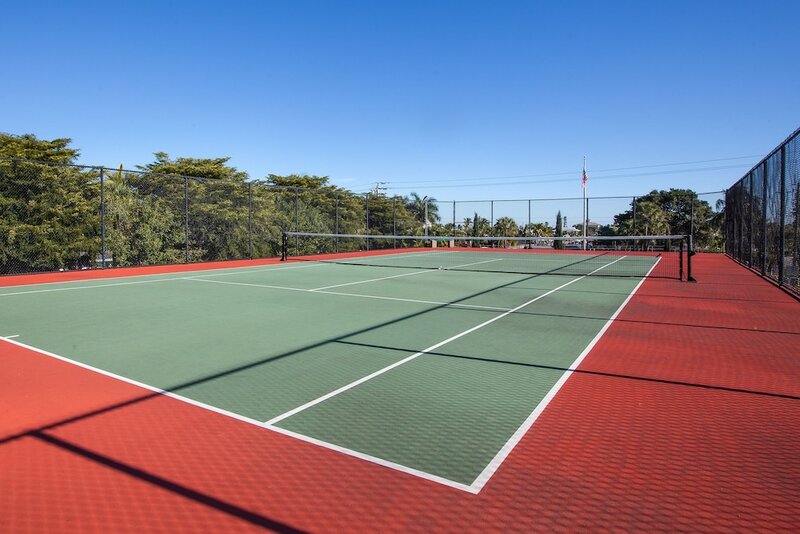 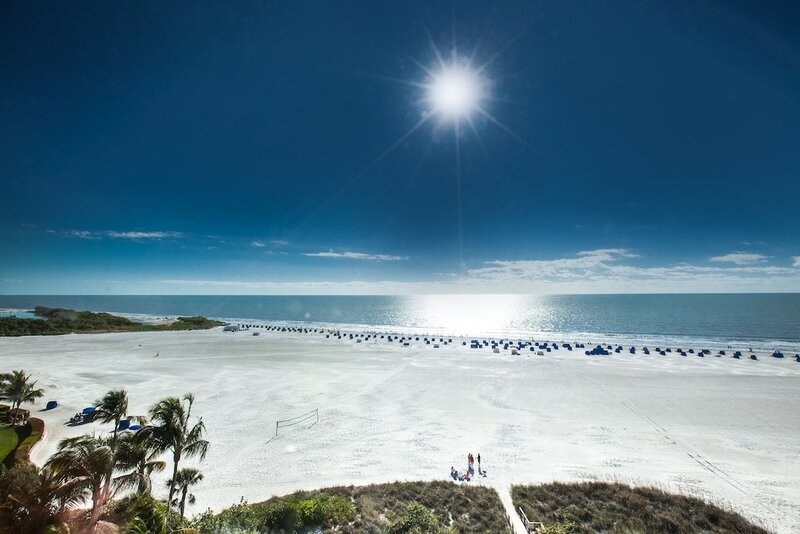 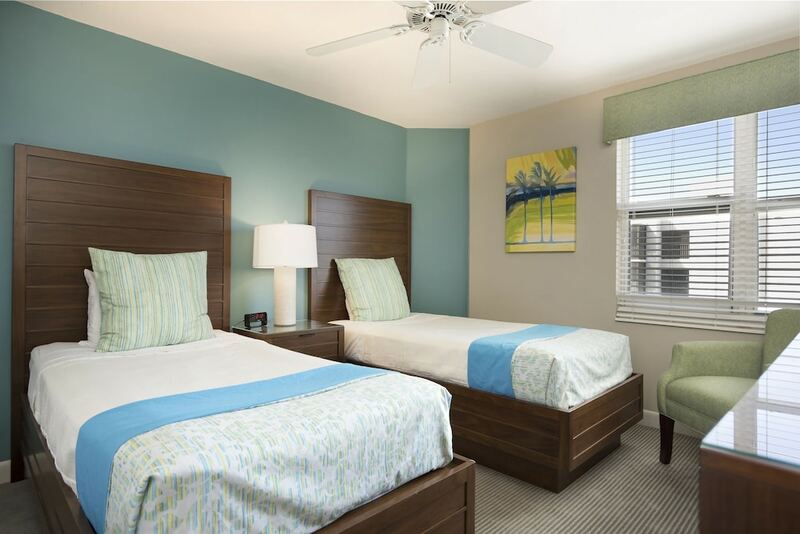 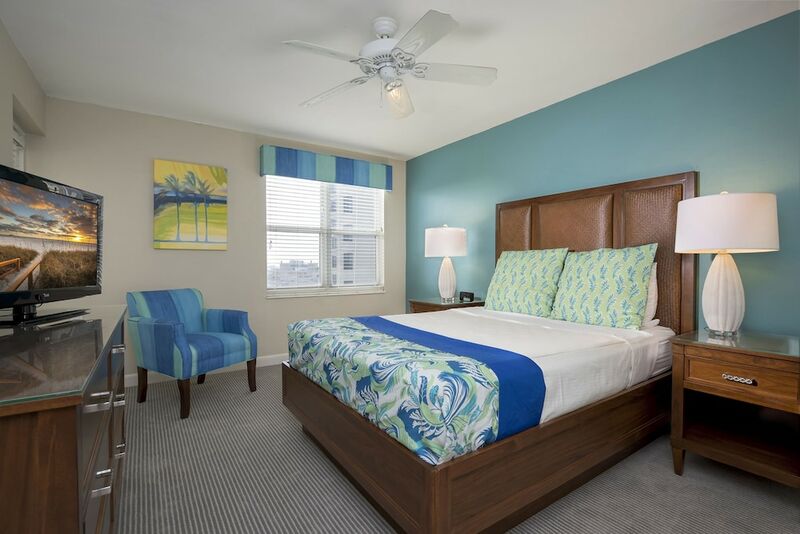 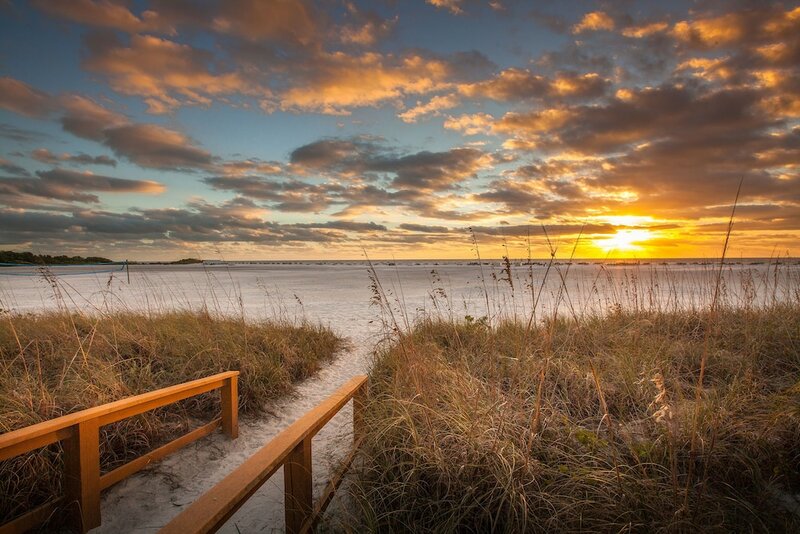 When you stay at GullWing Beach Resort in Fort Myers Beach, you'll be on the beach, a 4-minute drive from Lovers Key State Park and 7 minutes from Times Square. 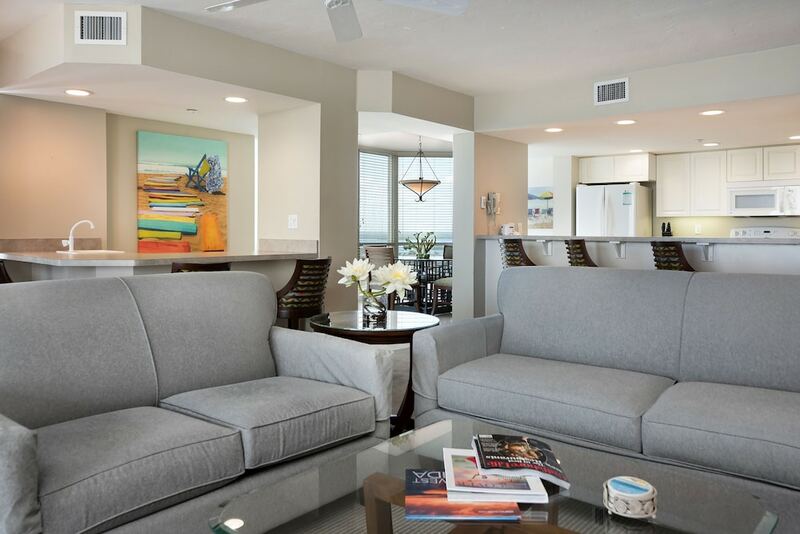 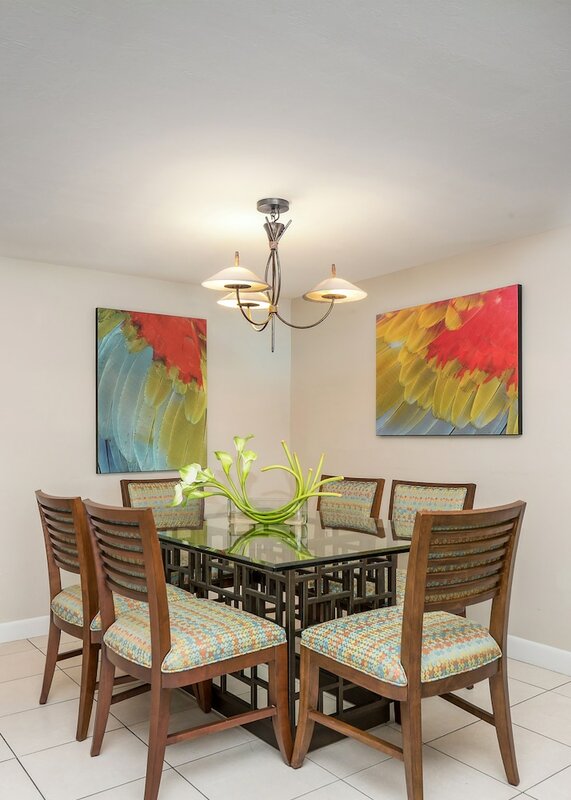 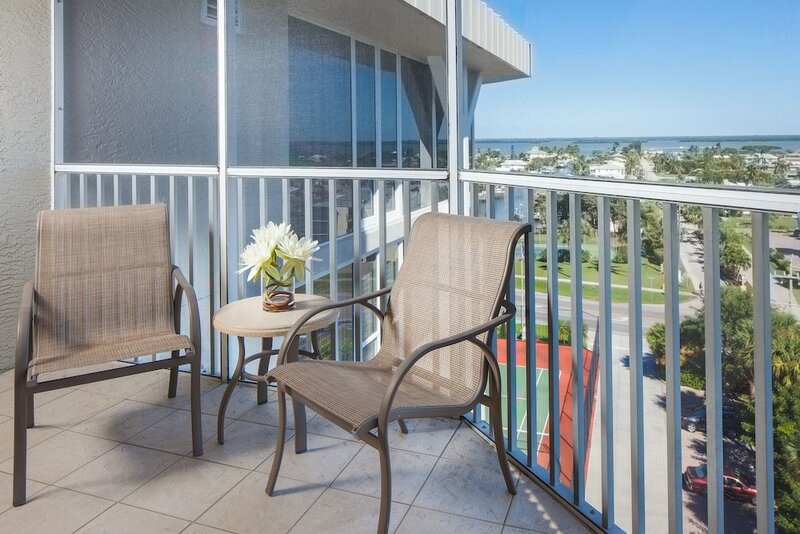 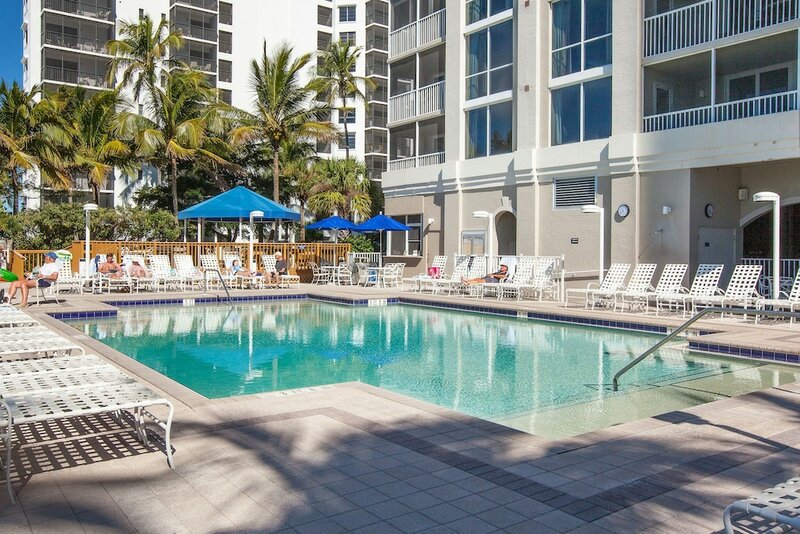 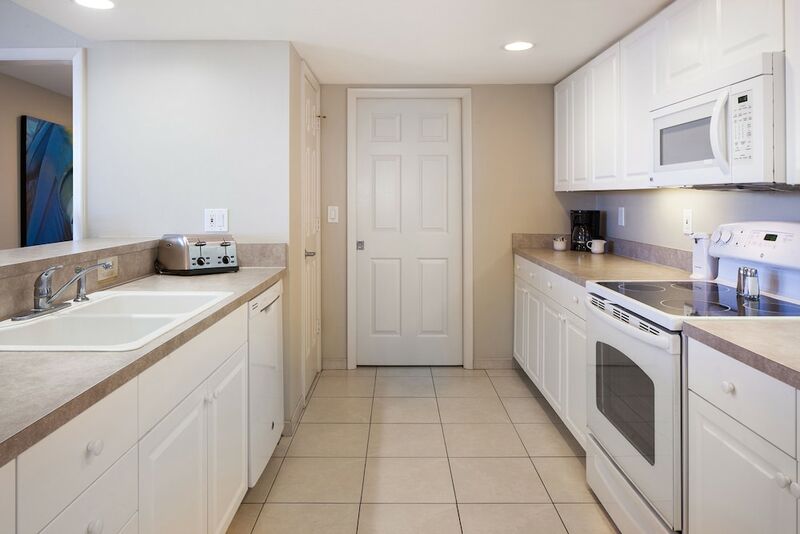 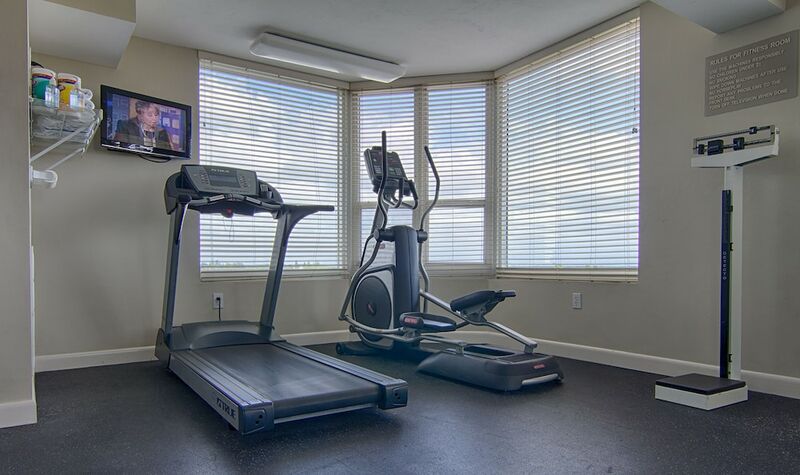 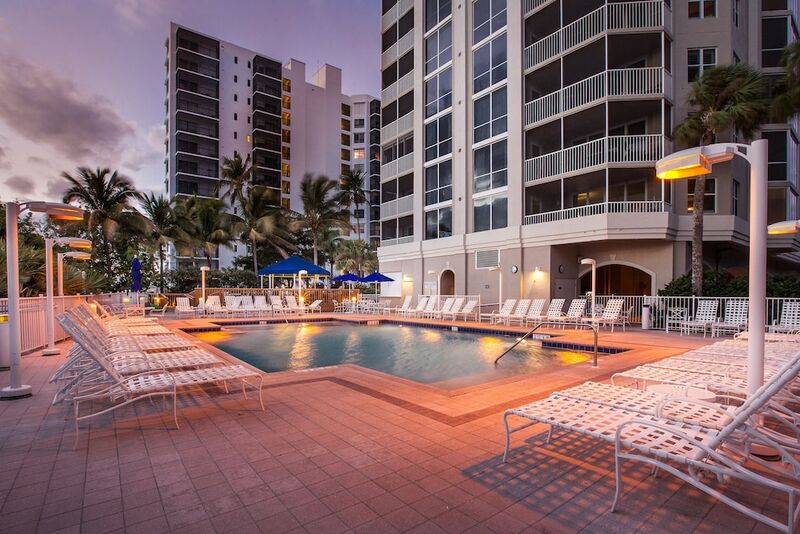 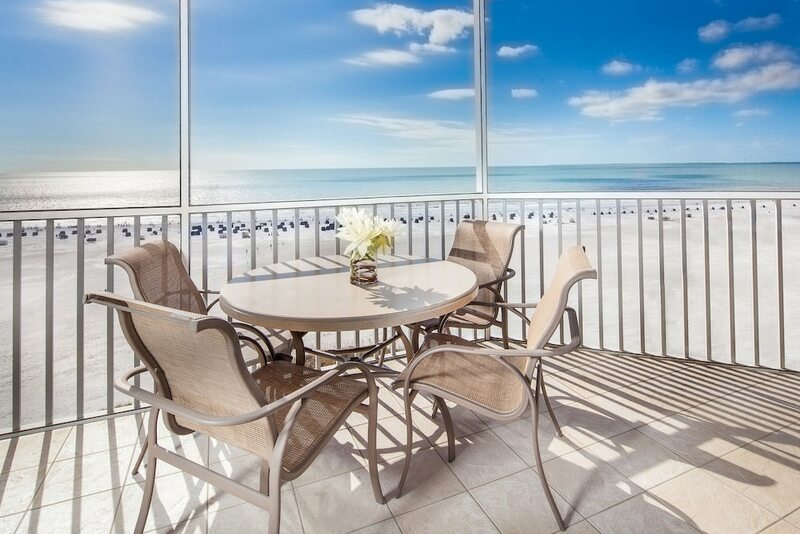 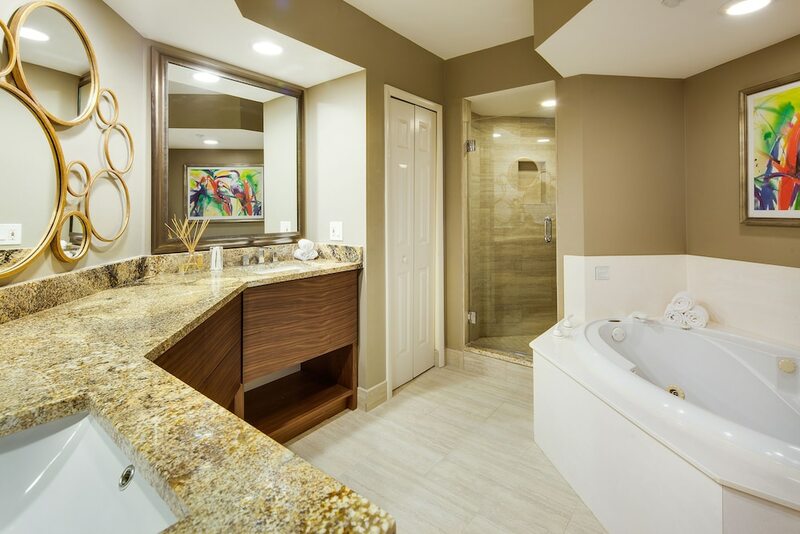 This beach condominium resort is 9.7 mi (15.6 km) from Barefoot Beach and 4.3 mi (6.9 km) from Fishing Pier Fort Myers Beach.